Now that the New Year is well underway how are you doing on your resolution to get more organized? If you are like so many homeowners you may have started your organizing but feel like you have run out of space! Finding hidden storage or using your current space in a more efficient way could be a solution to your challenge. From taking advantage of vertical space to creative organization solutions, take a look at these hidden storage ideas you may not thought of. Depending on your lifestyle, your family dynamic and what activities you conduct in certain spaces of your home, you can determine how much additional space you need. The rooms that are usually top of the list are your kitchen, bathroom, bedroom closets and home office or hobby rooms. 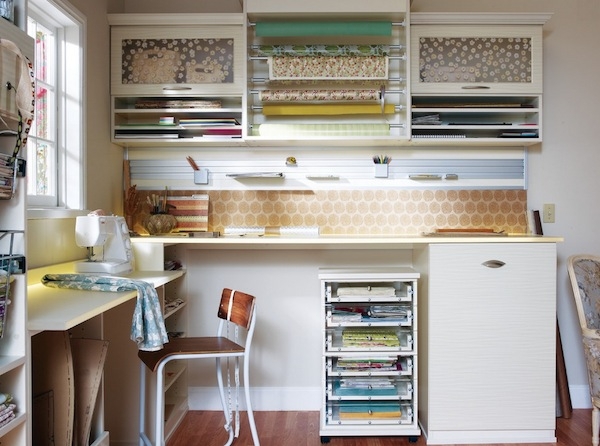 This craft room does a wonderful job of using vertical and horizontal storage, along with creative bins, drawers, and organization tools for easy access. What areas of your home could use more storage? Ensure you declutter and remove everything that isn’t needed beforehand to make this task less daunting. 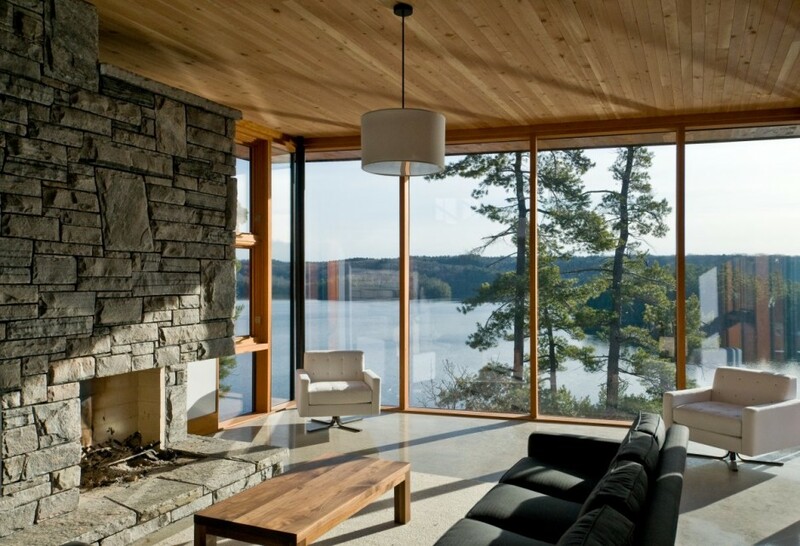 One way to add more usable space to your home is to go vertical! 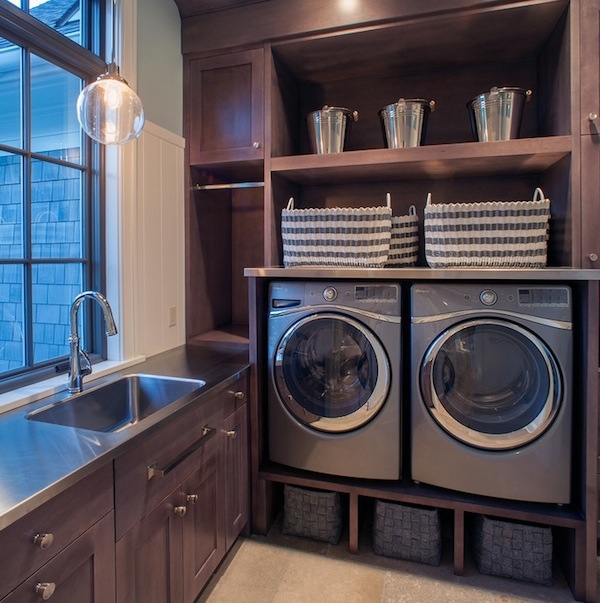 Many items in your home can be lifted up, such as front-loading washer and dryers in your laundry room. Baskets, bins, and many appliance manufacturers have drawers to fit under your appliances for extra storage. Shelves and built-in cabinets above the machines is a great storage source as well. If you’re limited on space, try installing a countertop over your front-loading machines and use as an extra workspace for folding clothes. Have you ever noticed when you can see your items hung up on a wall it makes you more efficient, but also frees up space in a drawer or cabinet? Hanging storage is one of the most forgotten types of hidden storage. 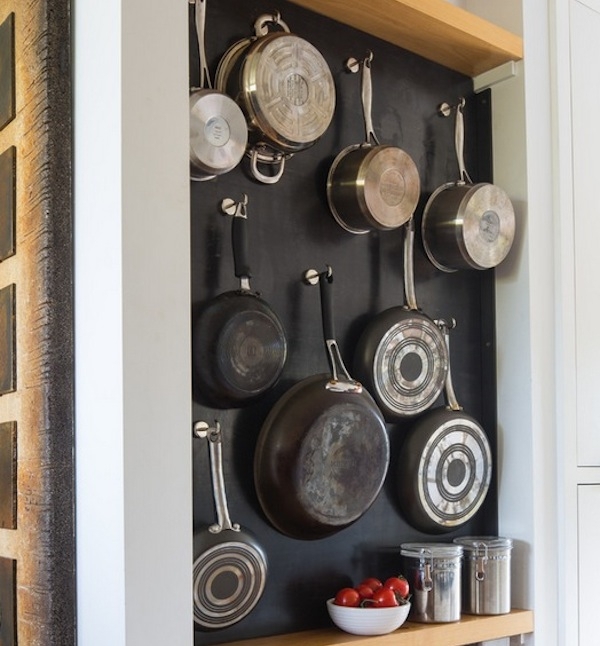 Pots and pans in your kitchen can be displayed on a wall or even hung on a hanging pot rack. In your closets, look to hooks on the back of your door or sidewalls to hang accessories, belts, handbags, ties, and any items that need a new home. You will love how this tip frees up valuable floor and drawer space. This year let’s get you organized! Assess what areas of your home need the most help and tackle them one by one. Take advantage of vertical space in your closets, laundry room, and even in your bathroom. You would be surprised what floating shelves above the toilet can store! Use hooks when you can, especially for your family in high-traffic areas like your mudroom or front entry areas. 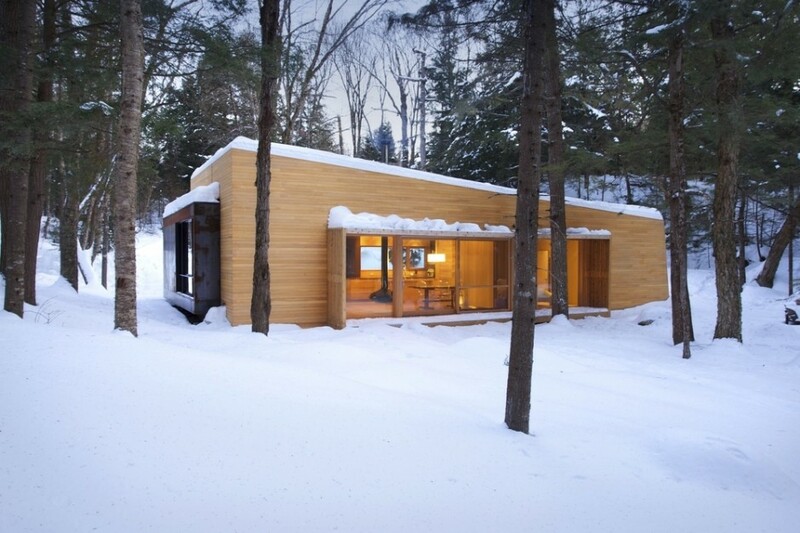 You will be surprised how much space you actually do have.